Hey #RandomMoms!!! 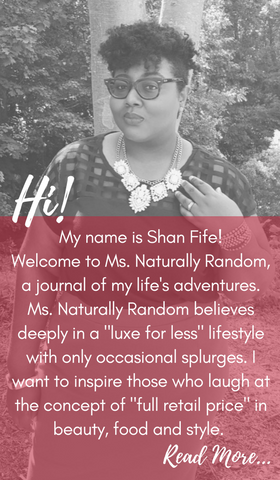 If you are in the Raleigh/Durham area, I want to personally invite you to our Mommy Meet Up! 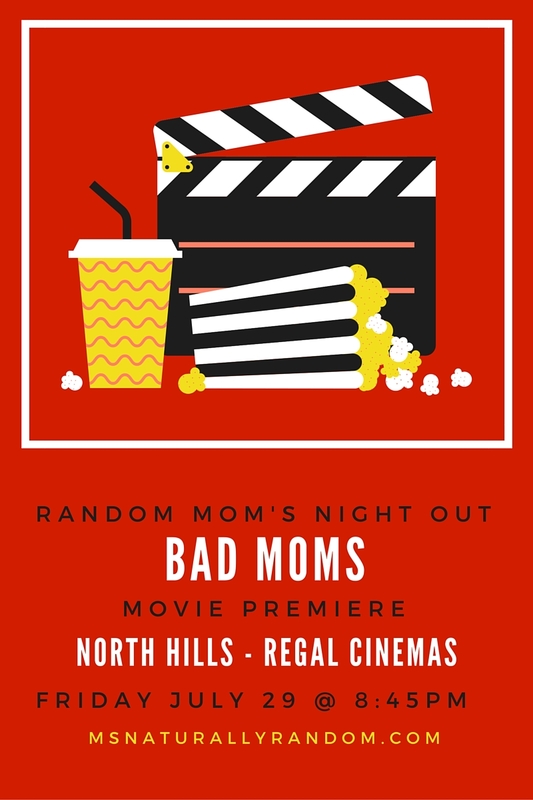 We'll be meeting at North Hills Regal Cinemas for the premiere of BAD MOMS! In this new comedy from the writers of The Hangover, over-worked, over-committed and exhausted moms go on a wild, un-mom-like binge! Have you ever had a day like this? Join some other cool local moms we enjoy a night off at the movies. We'll relax at nearby at Firebirds for a bite to eat and maybe a libation or two! I want to tally a headcount so if your can make it, please rsvp via Facebook!! *Update* We'll meet at 7:15pm on July 29th for drinks and dinner at nearby Firebirds. The movie starts at 8:45pm! I can't wait to meet you all!! Sign up for my mailing list to ensure you're updated of any changes and future events!